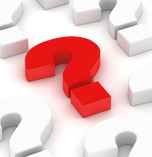 Have a specific question about Krylon products or want to learn more about a particular spray painting topic? 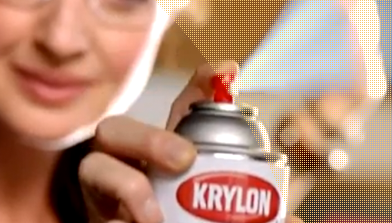 Visit our Ask Krylon page to contact our Krylon and spray painting experts. Need help creating your camouflage design? 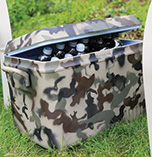 Visit Krylon How-to CAMO for spray painting tips and stencil direction. 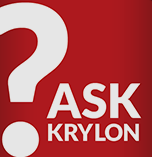 From product application to troubleshooting, preparation to technique, Krylon experts answer our users’ most Frequently Asked Questions. 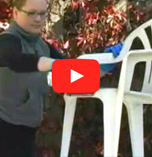 Watch Krylon How-To Spray Painting Videos to learn how to safely and successfully apply Krylon products to your next project. 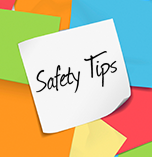 Protect yourself and your surroundings by reading Krylon Safety tips before applying our products to your projects. It is simple to prepare your project before applying Krylon products. Discover how to properly prepare your project’s surface to make sure you achieve a professional-looking finish.